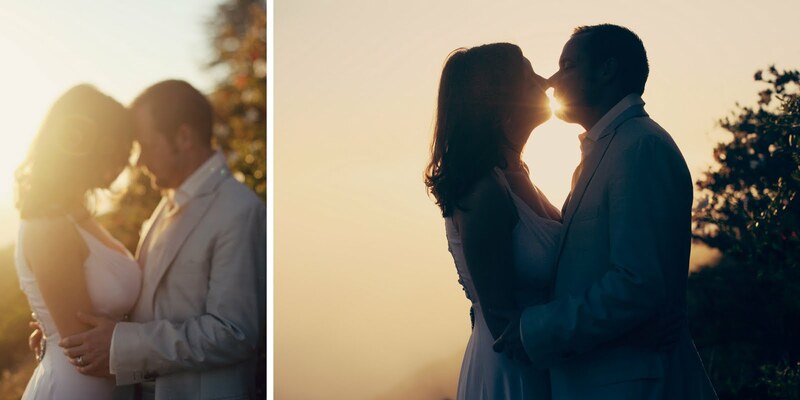 I had the pleasure of shooting engagement photos for one of my best friends from high school, so fun working with these two love birds. 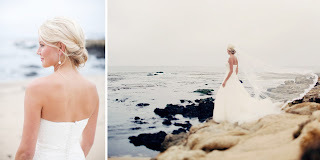 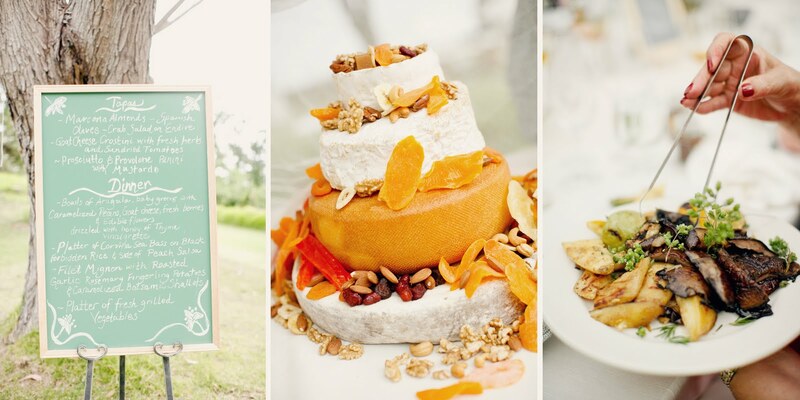 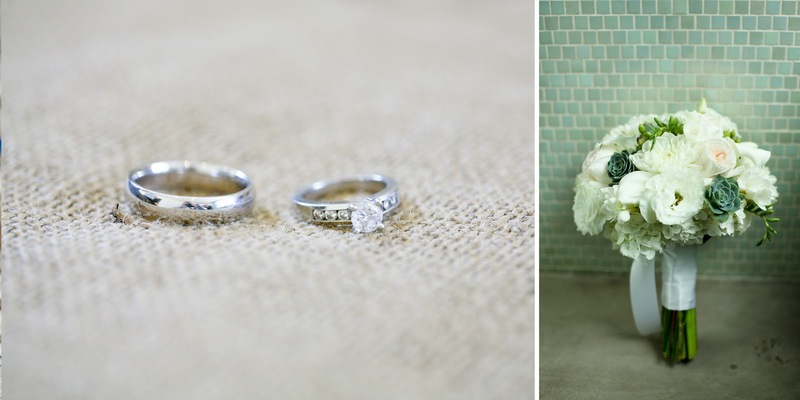 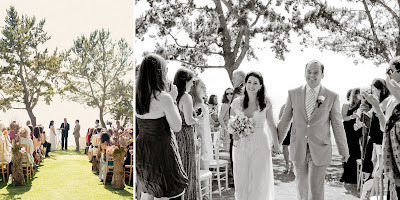 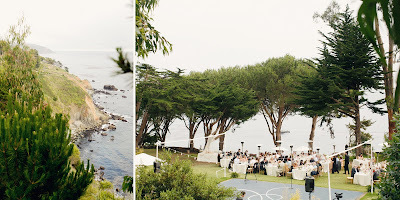 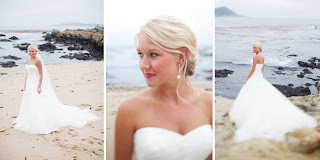 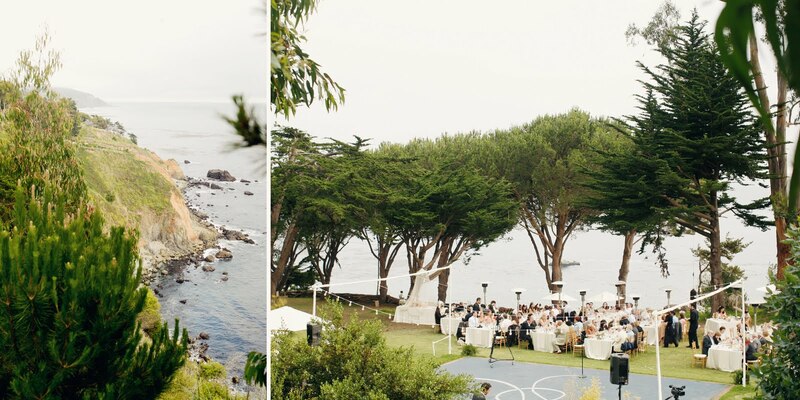 A winter elopement at Rocky Point Restaurant. 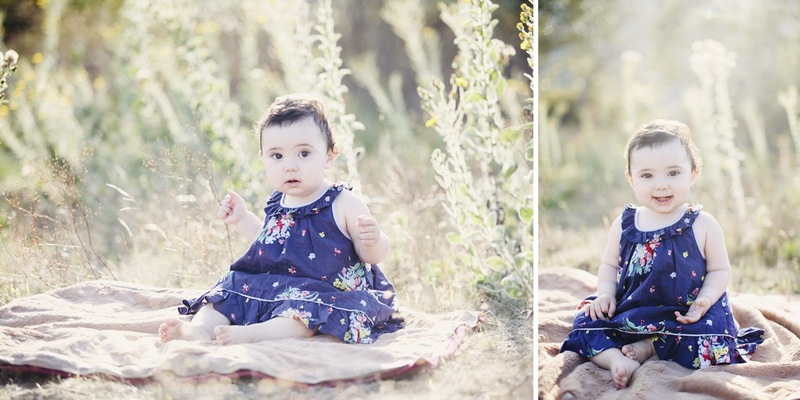 I photographed Sophia when she was only a few weeks old, now she is 11 months! 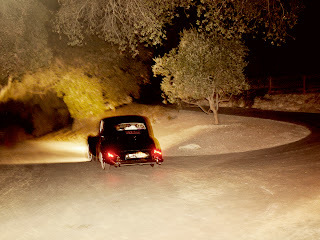 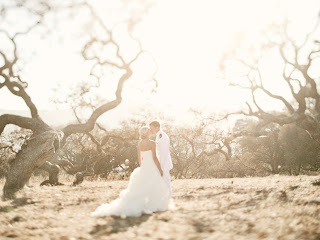 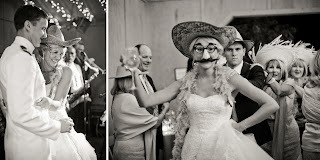 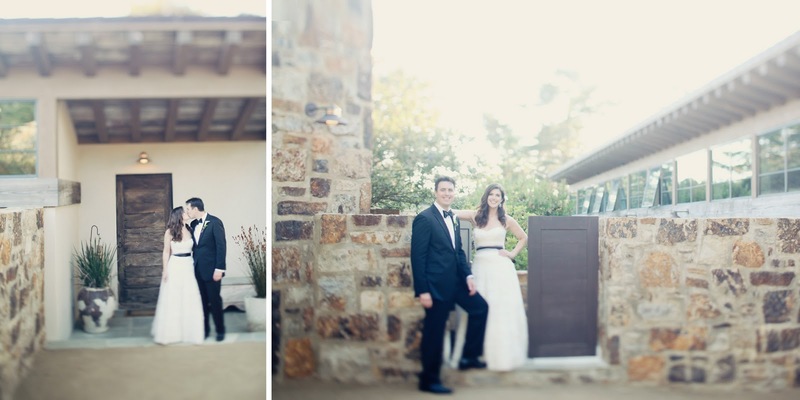 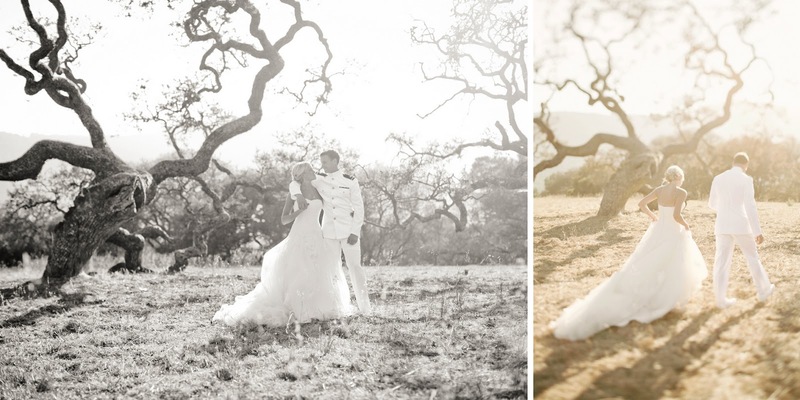 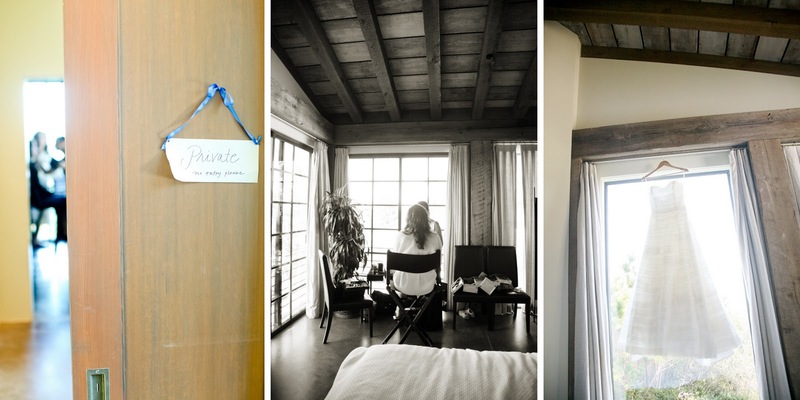 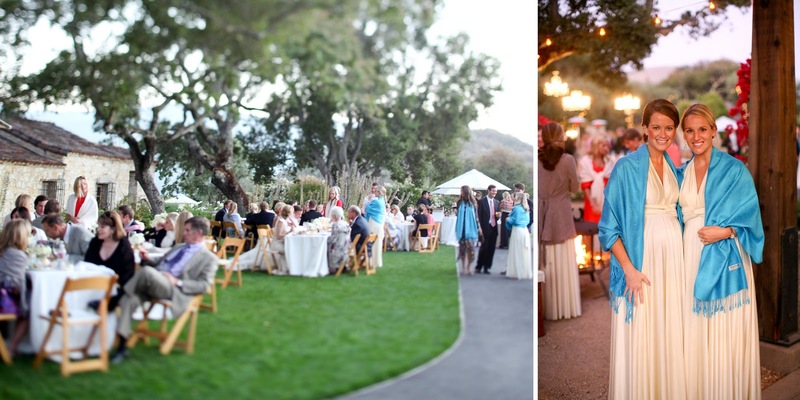 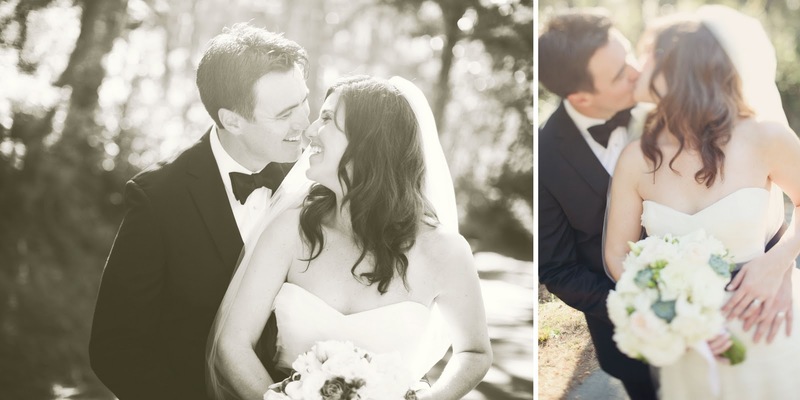 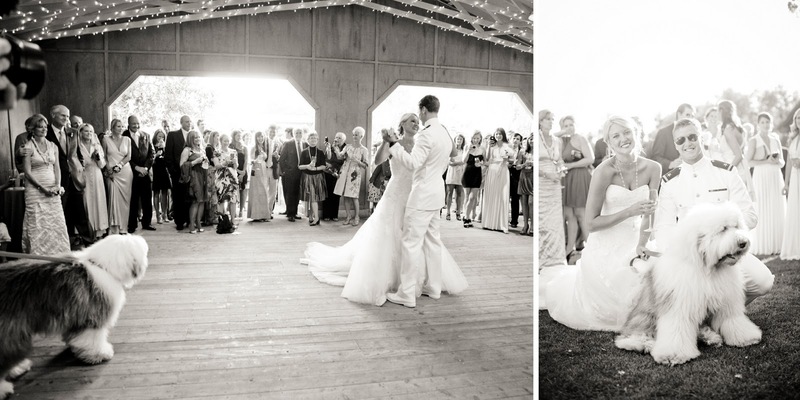 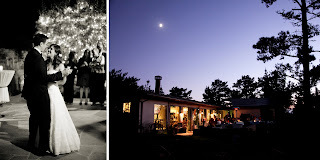 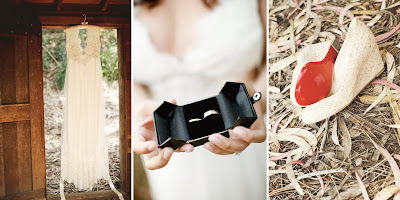 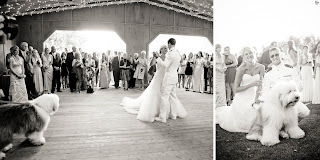 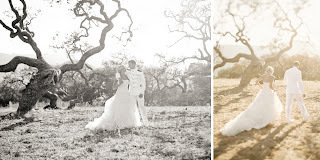 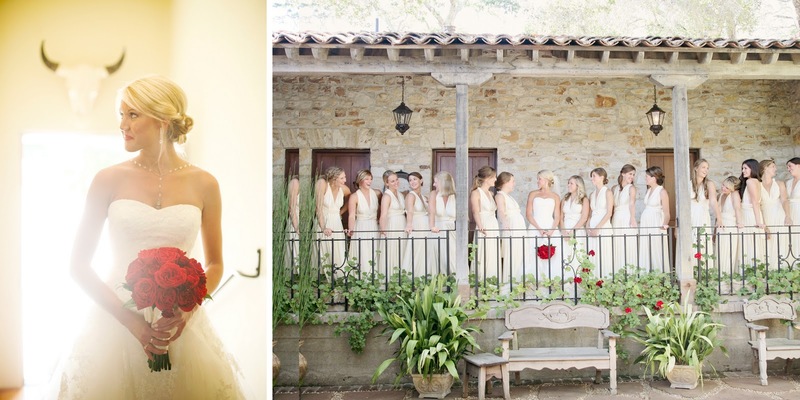 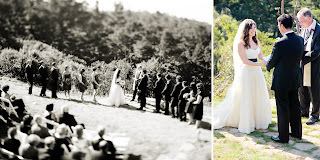 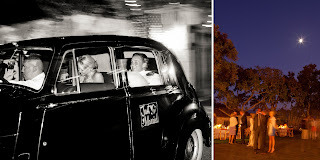 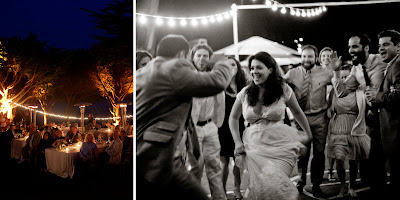 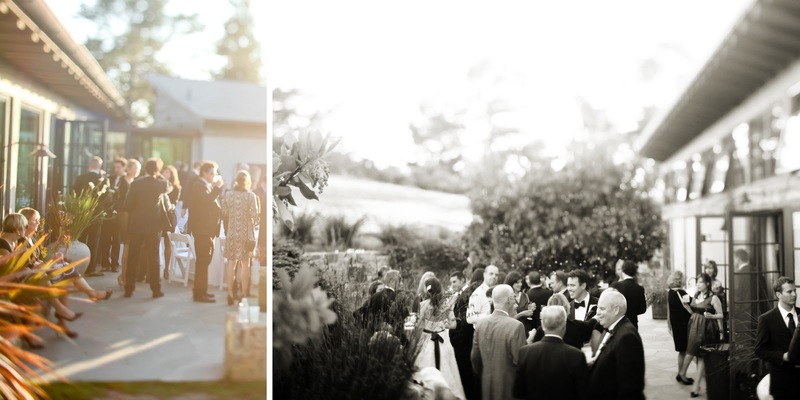 An 11-11-11 elopement at Post Ranch. 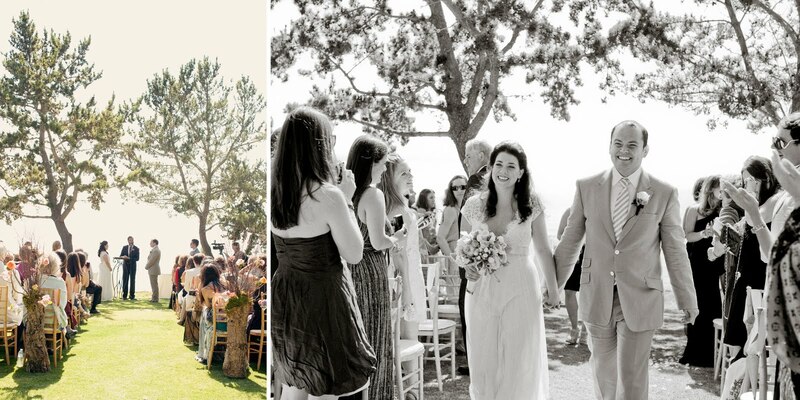 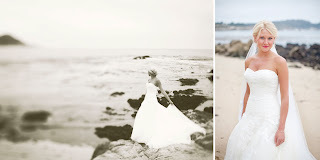 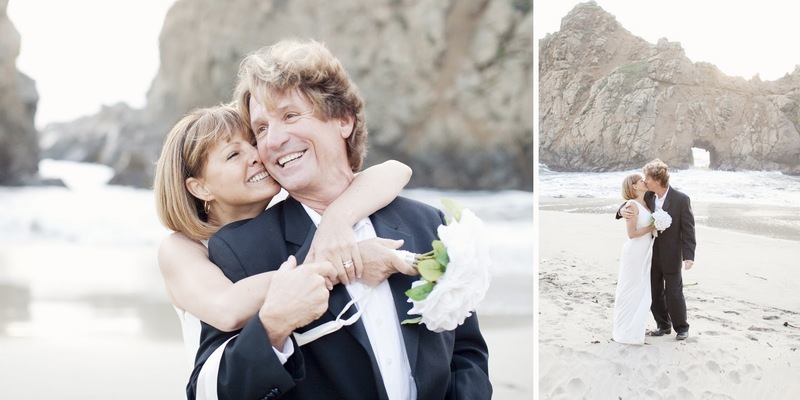 A winter elopement at Pfeiffer beach. A Texas tradition is to have a portrait of the bride in her gown at the wedding, so I took these just a few days before the wedding at a beach near Carmel. 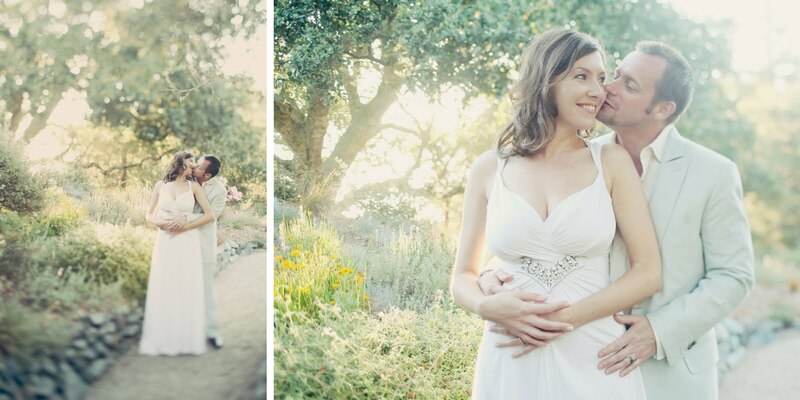 at Holman Ranch in Carmel Valley. 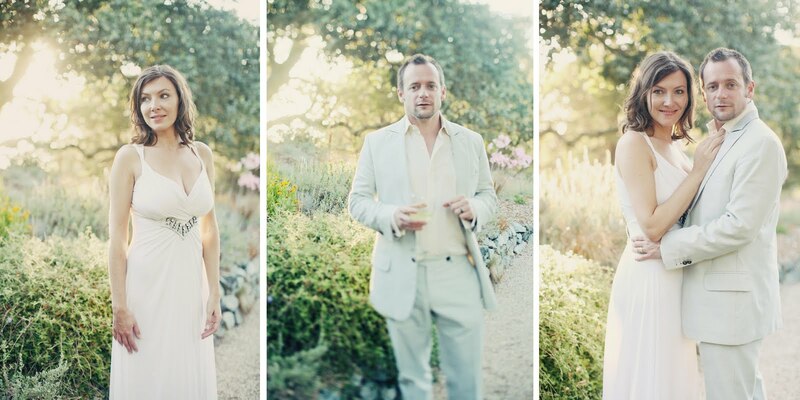 It was a beautiful texas affair. 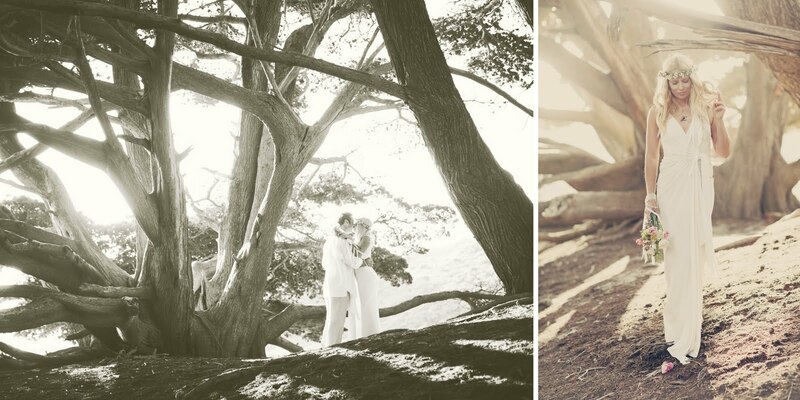 Molly and Justin got married at a beautiful house above Pointed Lobos, it was a stunning day with views of Carmel Beach and beyond. 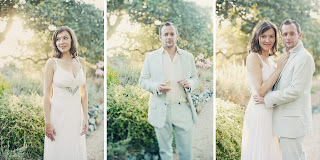 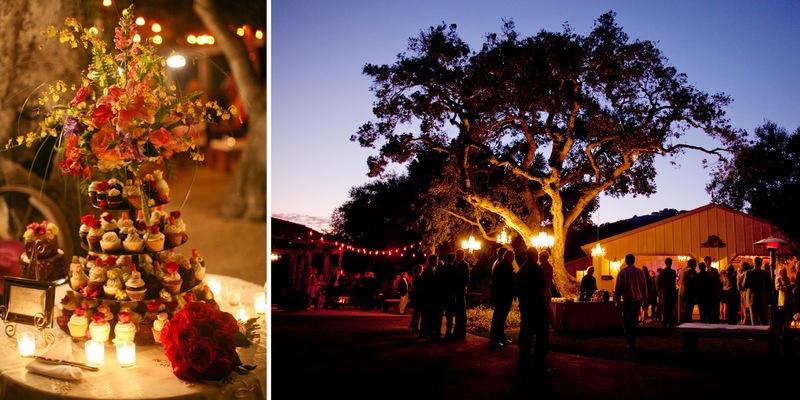 A beautiful evening elopement at Post Ranch Inn. 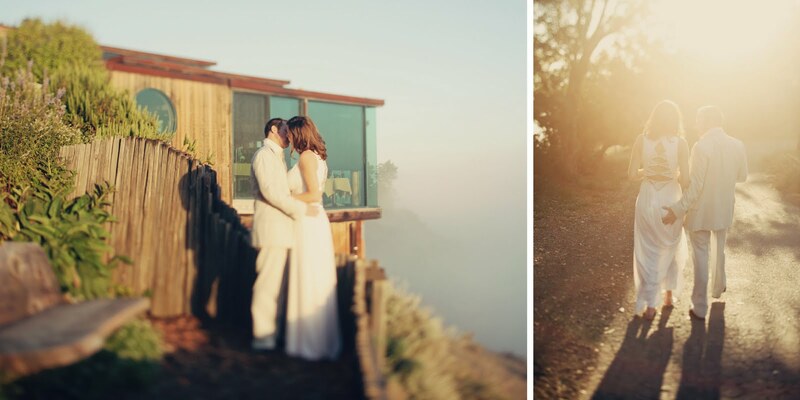 The fog was just below us, and Ian and Sarah had a very simple, yet extremely intimate ceremony and an hour of dreamy golden light. 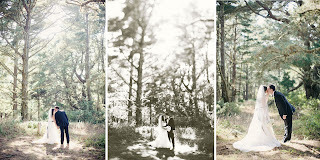 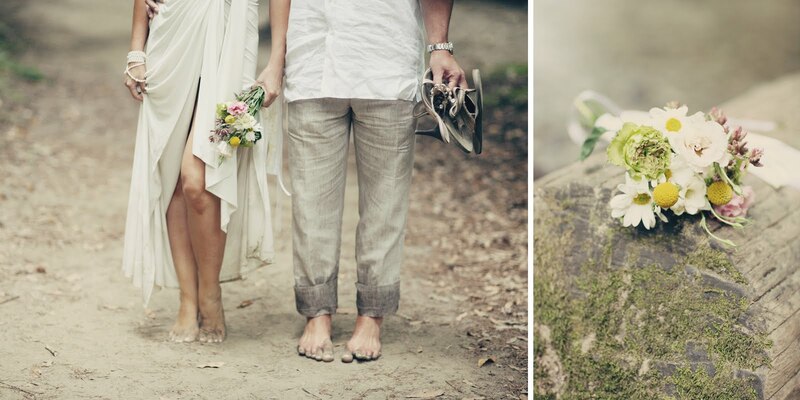 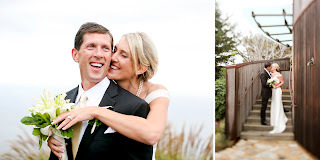 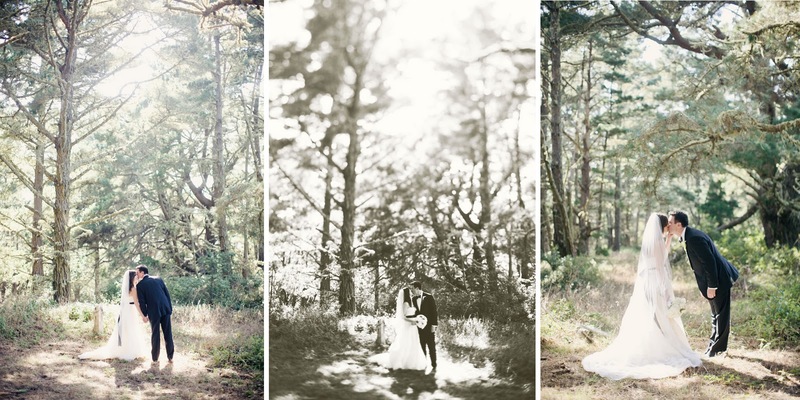 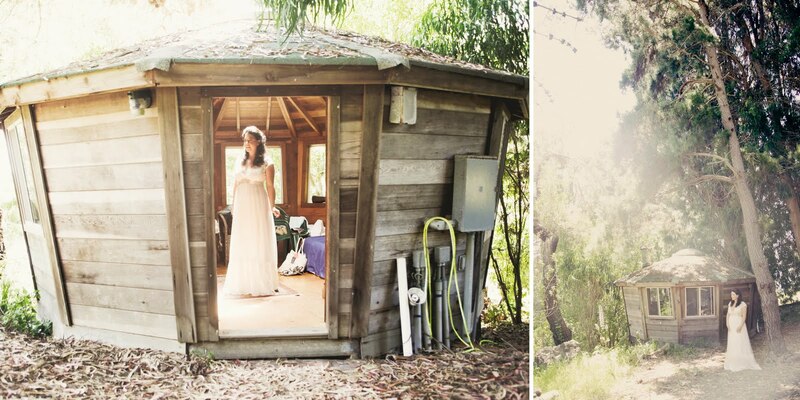 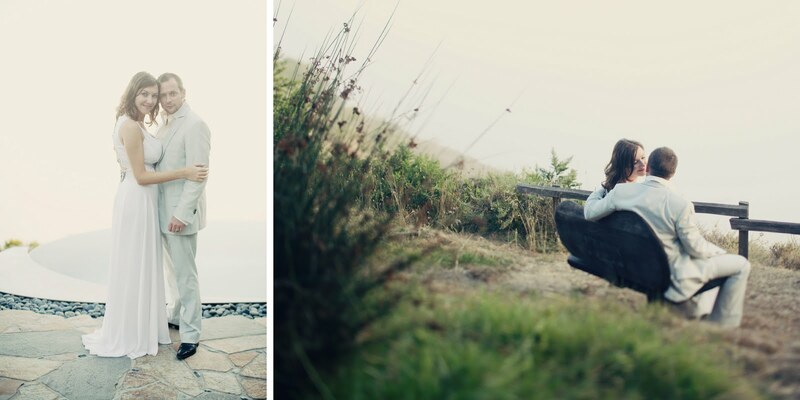 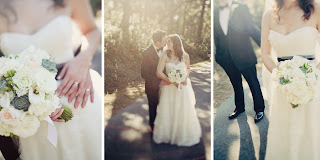 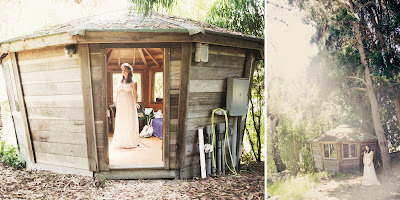 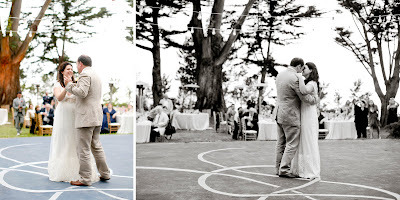 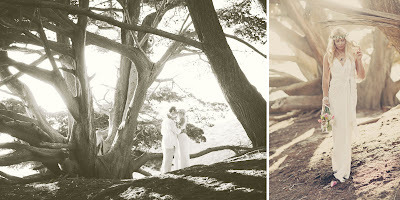 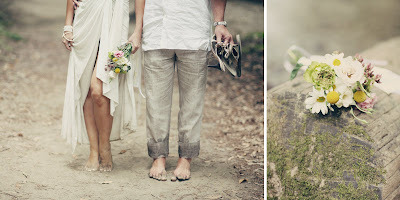 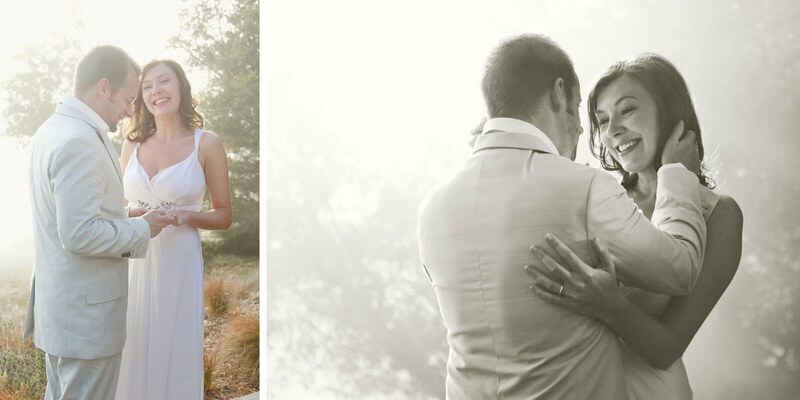 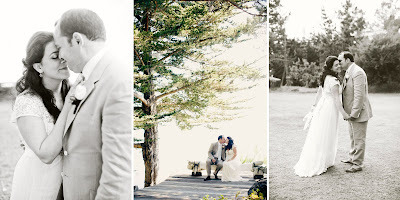 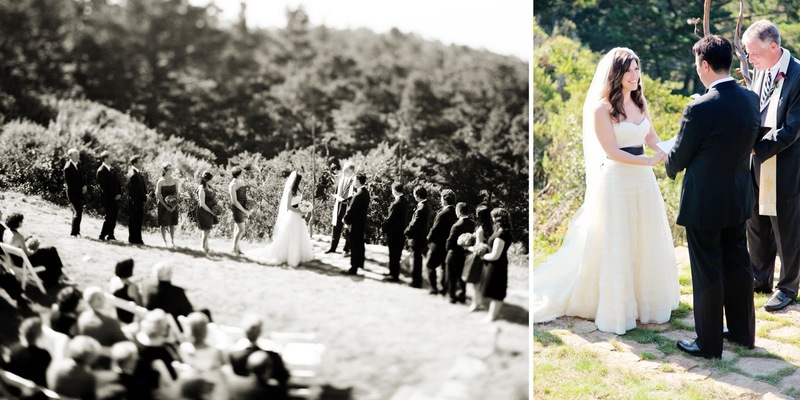 I had an awesome time photographing this Big Sur elopement. 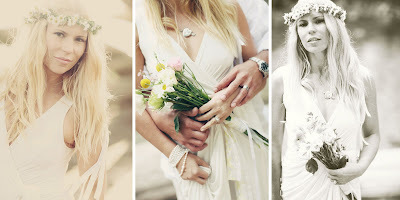 Ursula and Devlin inspired me with their vintage style, hand picked flowers, and adventurous ways. By the end we were all in the river, and I had to remind myself that I am very lucky to call this work. 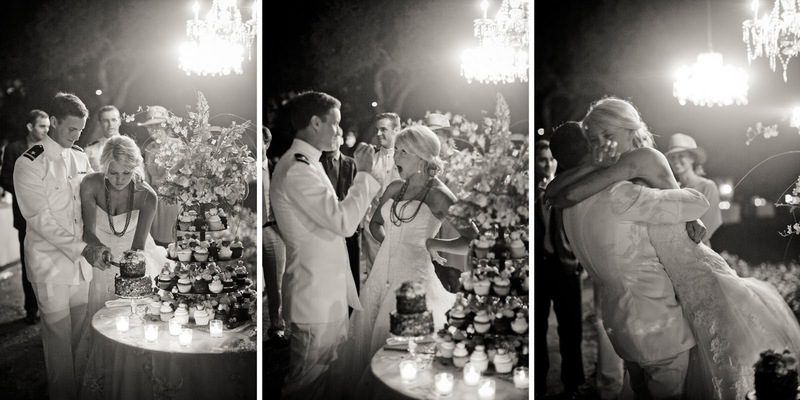 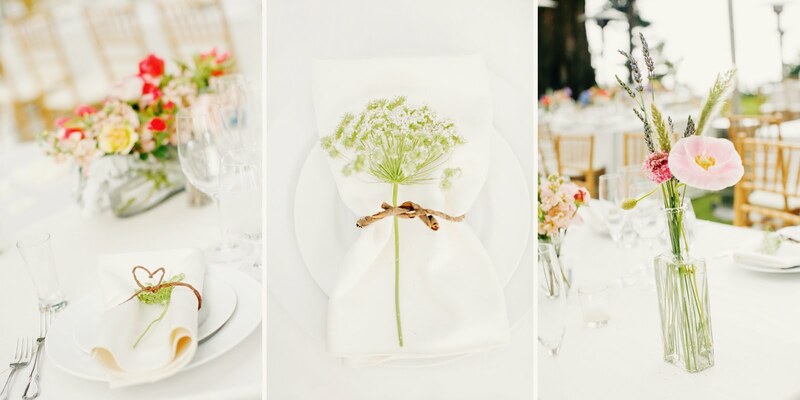 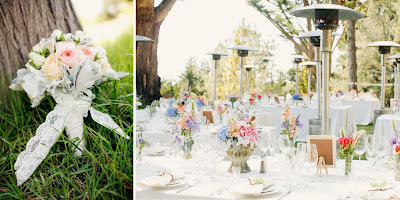 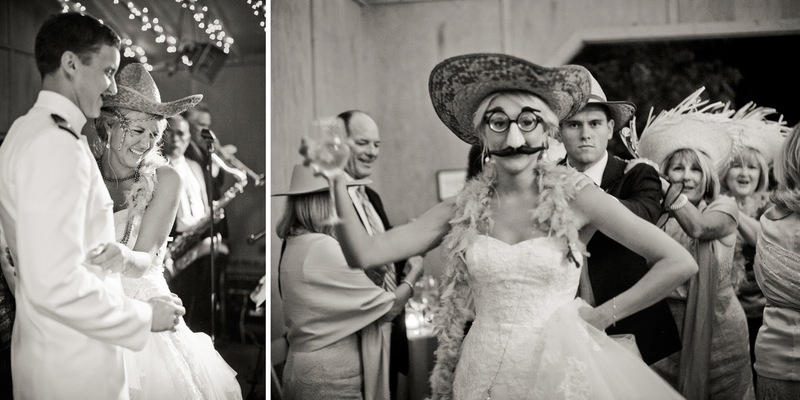 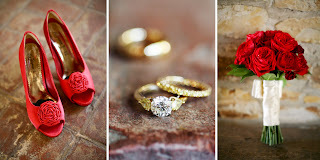 I loved the flowers at this wedding, and the simple concepts. 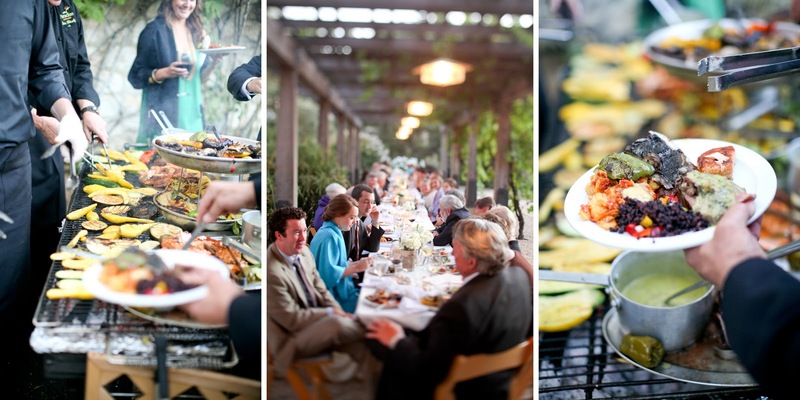 Location was Paion in Big Sur, with Diane Allen as the coordinator and catering by Bird of Paradise, flowers by Christine Cater. 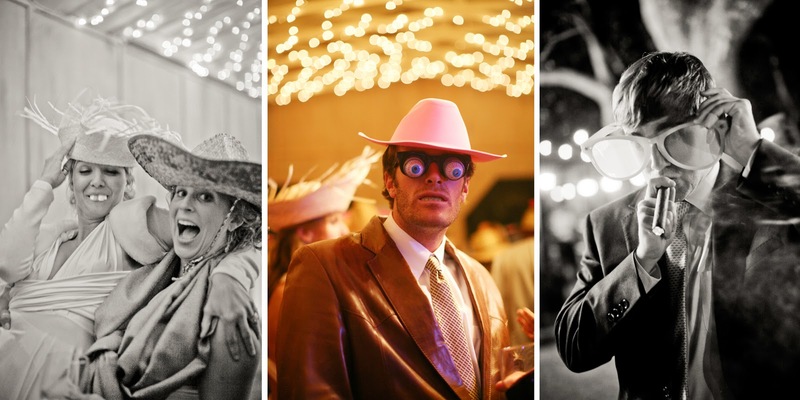 I specialize in weddings, fine art, travel and portrait photography. 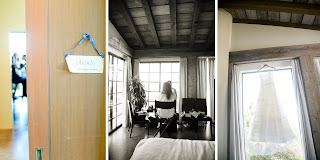 Scroll through and enjoy my blog.